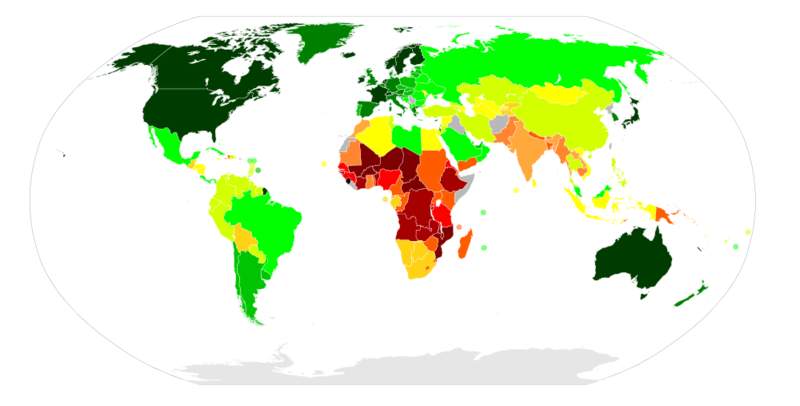 UN Human Development Report 2007 map: the poorest countries are in red, to brown. 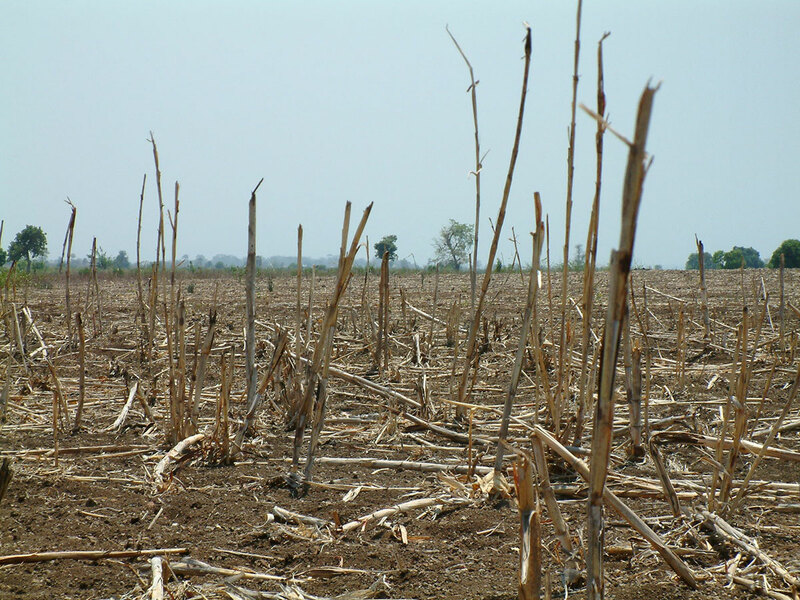 A drought stricken field in Lesotho’s lowlands that would normally be used to grow staple foods like maize. Because of the drought maize has to be imported from South Africa by road. Rising oil prices means the cost of importing the food has risen dramatically. 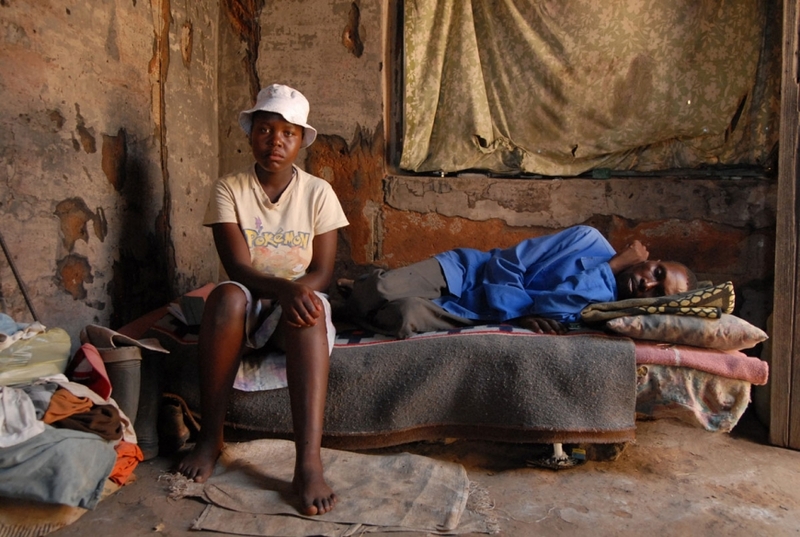 Lesotho citizens such as Mamaribe Hata-Hata, 17, and her father Ramarumo Hata-Hata, who is HIV positive, live in dire poverty in Lesotho. 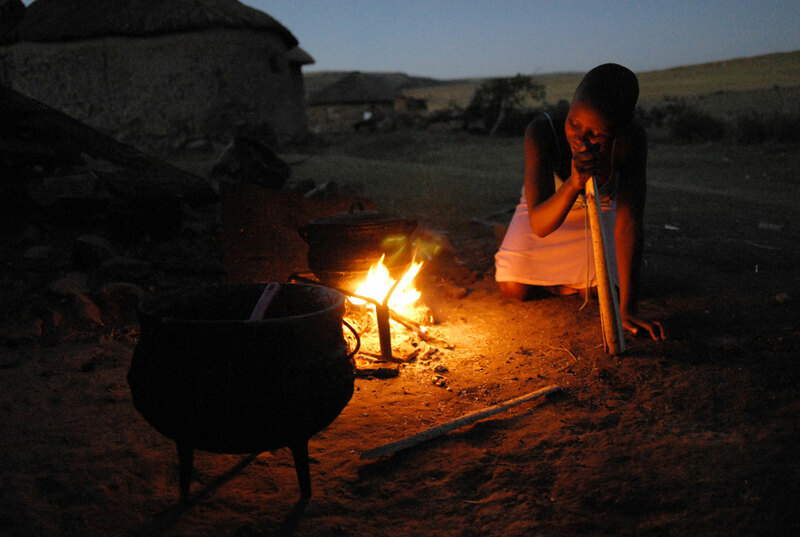 Mamaaribe also lost her mother to the illness and the rising cost of oil is putting further pressure on the small family’s ability to feed itself and travel to get the anti-retroviral drugs her father needs to survive. 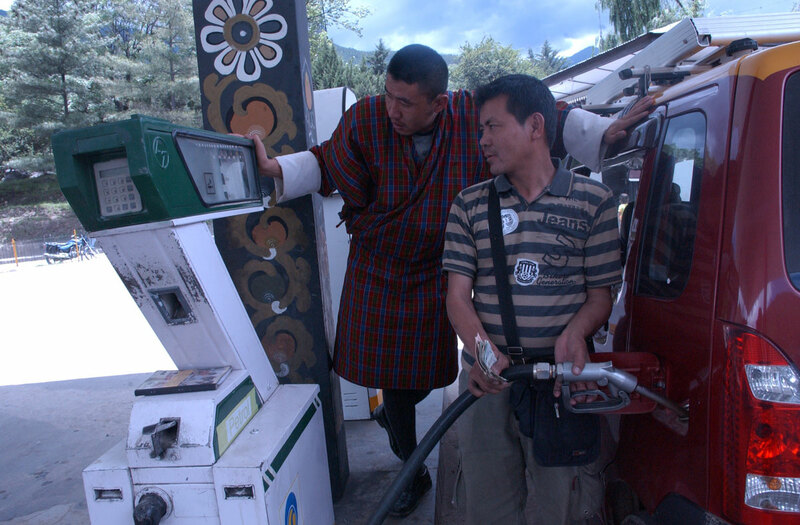 Bhutanese civil servant Karma Dorji, 31, (in traditional attire) fuels up at one of the Bharat Petroleum fueling stations in Thimphu. Taxi driver Pemba Tshering 38, (in traditional attire) peers up at the fuel meter station in Thimphu, Bhutan’s capital. 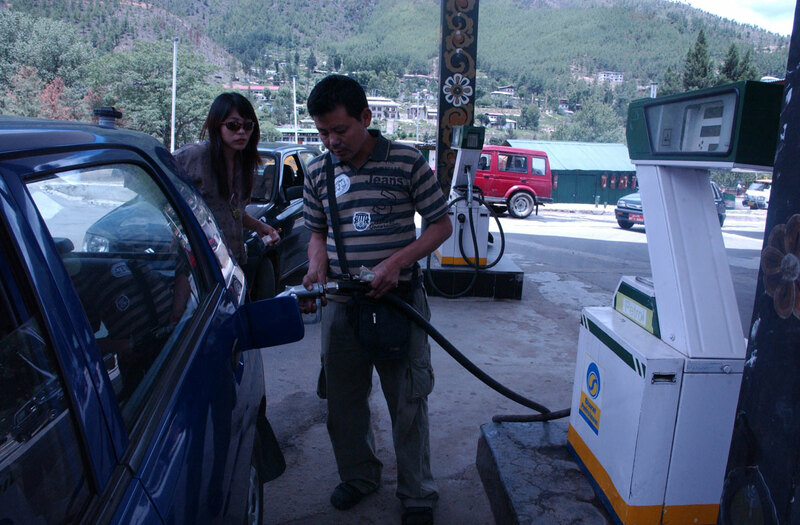 A Bhutanese lady (in traditional attire) fueling up at the Thimphu gas station.